My names is Isabella Kaizer and since 2013 I am the owner of the House of Vermeer. 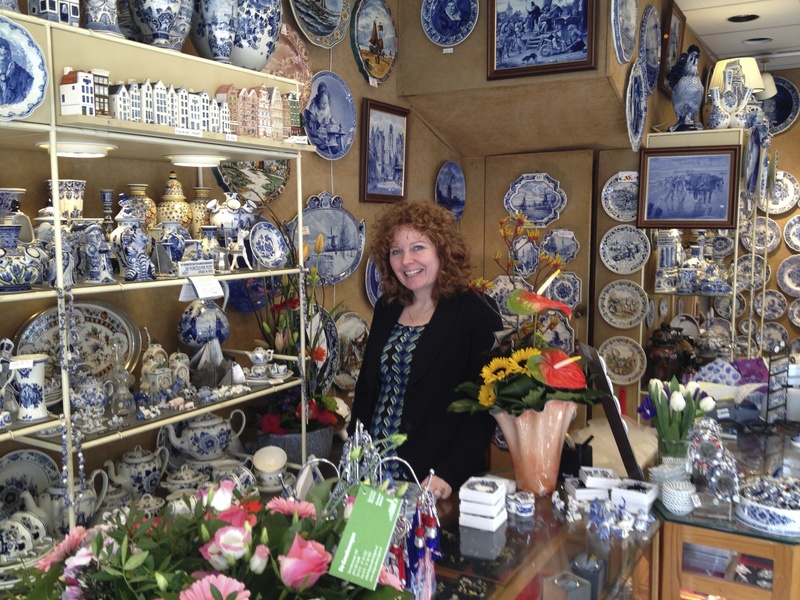 My parents started the shop in 1973 as Delft Blue Pottery. 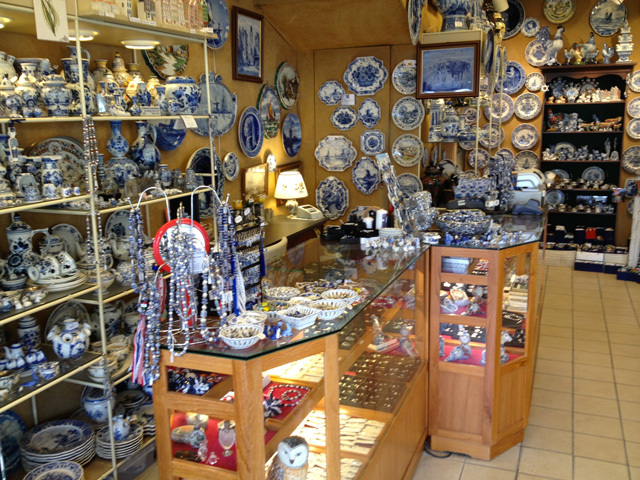 Later, my father turned it into the Royal Delft Blue Shop and in 2014, I changed the name to House of Vermeer because ‘House Mechelen‘, where the shop is situated, is a unique building. 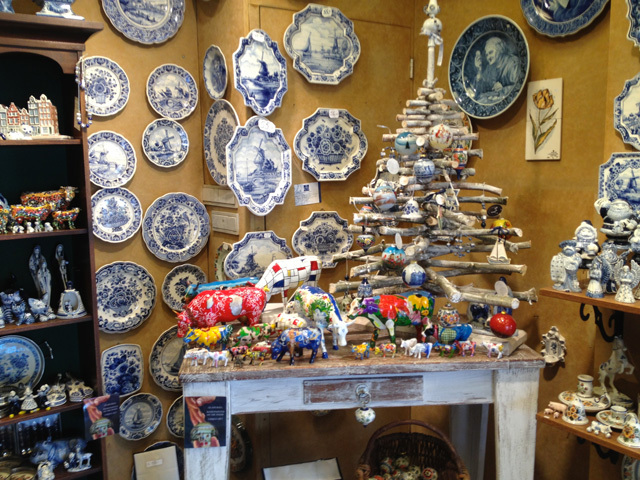 It is a place where Johannes Vermeer lived with his family for a long time. Montagne and The Blue Tulip. the label ‘Delft Blue Beads’. We offer special gifts for special occasions.